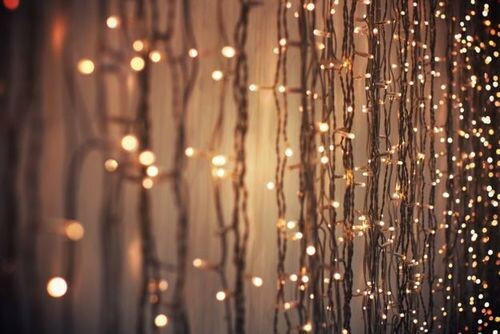 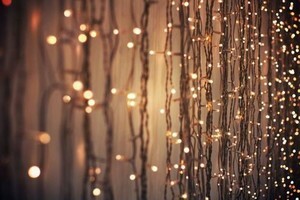 Dreamy Winter Lights. . Wallpaper and background images in the 白日梦 club tagged: photo winter lights dreamy magical.